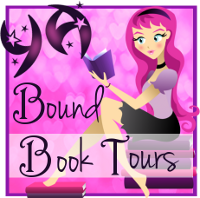 YA Bound Book Tours: Review Copies Available: Poison (Wind Dancer #1) by Lan Chan! 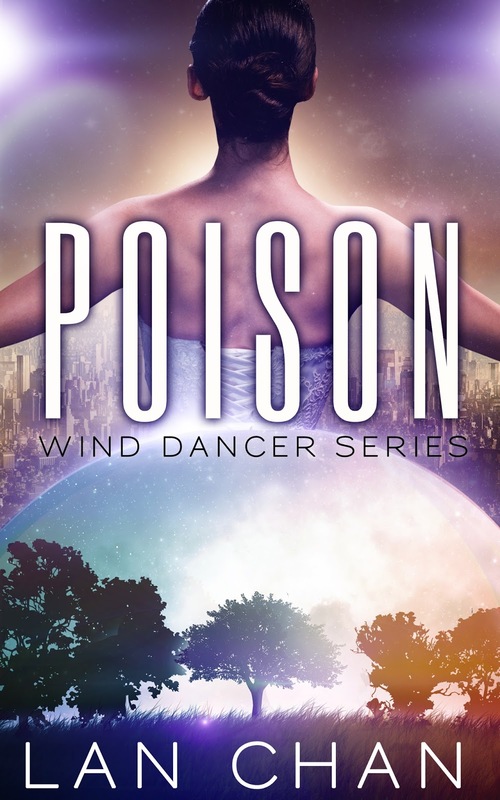 Author Lan Chan is offering review copies of Poison (Wind Dancer #1) for interested bloggers. This review tour will run the months of September and October. Bloggers will receive an ebook copy of the book and will have until the end of October to post their review(s) on Amazon and their blog. This is different from a blog tour as there will be no set schedule, bloggers must review on their own time (before the end of the deadline). If you would like to participate, please fill out the form below. Please note that signing up will not guarantee you a review copy. Selected bloggers will be notified by email. To defy the Seeders means death. But Rory has been close to death before--this time she’s learned the value of poison. 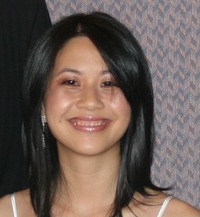 Lan Chan is a writer, gardener and professional procrastinator based in Melbourne, Australia. She is still waiting for her super powers to manifest but until then she writes young adult novels featuring strong female protagonists, minority characters and has a particular interest in dystopias and urban fantasy. 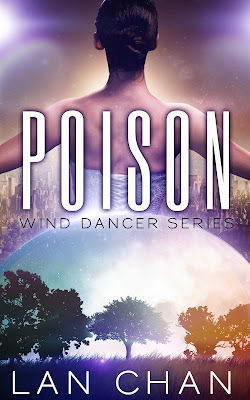 Lan’s debut novel POISON, the first in her WIND DANCER series is due for release in September 2015.